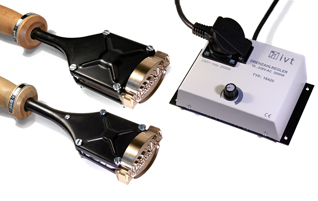 Piros Woodburning - Piros Woodburning manufactures seals of Woodburning or pyroengraving custom, warm fire or electric hand machines. Alta potencia para una marca indeleble. Expertos en pirograbado a fuego y mediante máquinas eléctricas. El certificado IPPC identifica el origen de la madera y el tipo de tratamiento aplicado para su desinfección. Sellos tradicionales de latón para calentar con fuego. 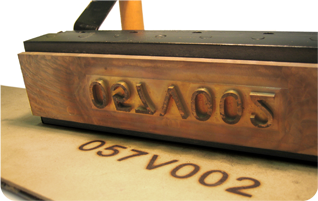 PIROS Woodburning makes custom branding irons for marking with heat wood, plastic or leater. 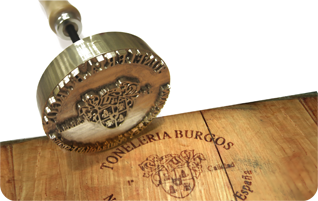 They can be branding irons or woodburning machines, PIROS Woodburning guarantees in its tools a perfect engraving and look for the best solution for each specific subject.